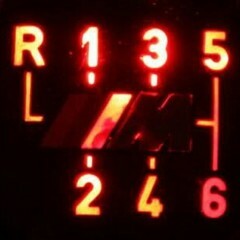 Mechanical/acc discussions specific to the 2010 and later R1200RT. New '11 R1200RT funny handling - Tires? Final drive service - spline lube?